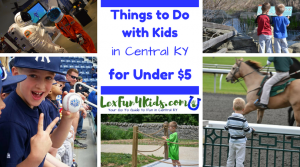 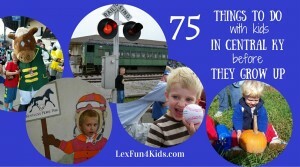 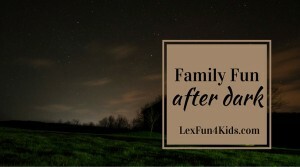 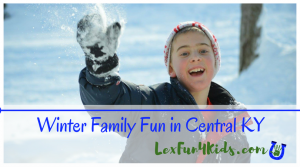 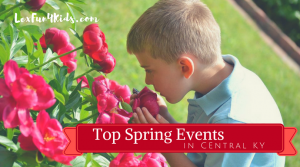 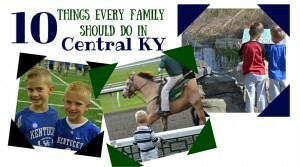 We have the top picks for all sorts of family fun in Lexington and Central KY. 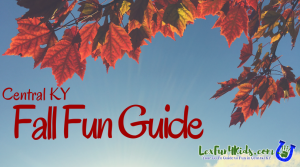 Enjoy events, destinations, seasonal activities. 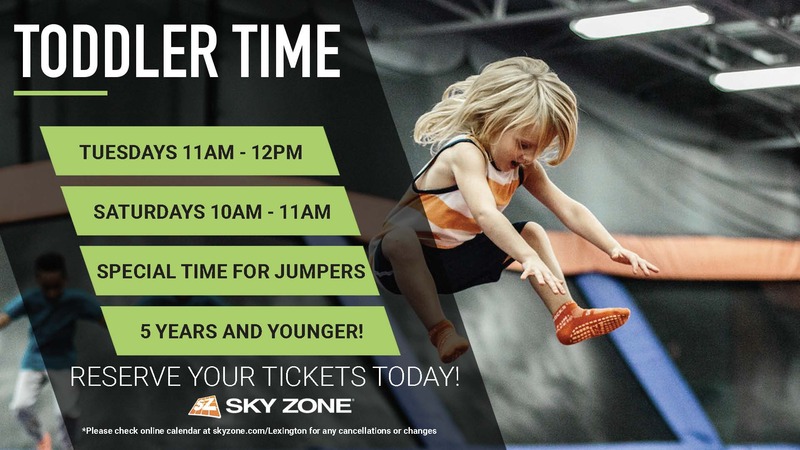 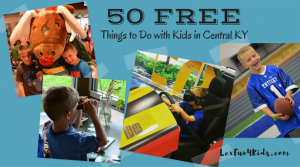 free fun, and much more! 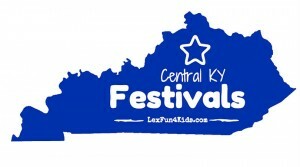 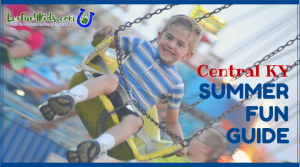 Central KY Summer FUN GUIDE!